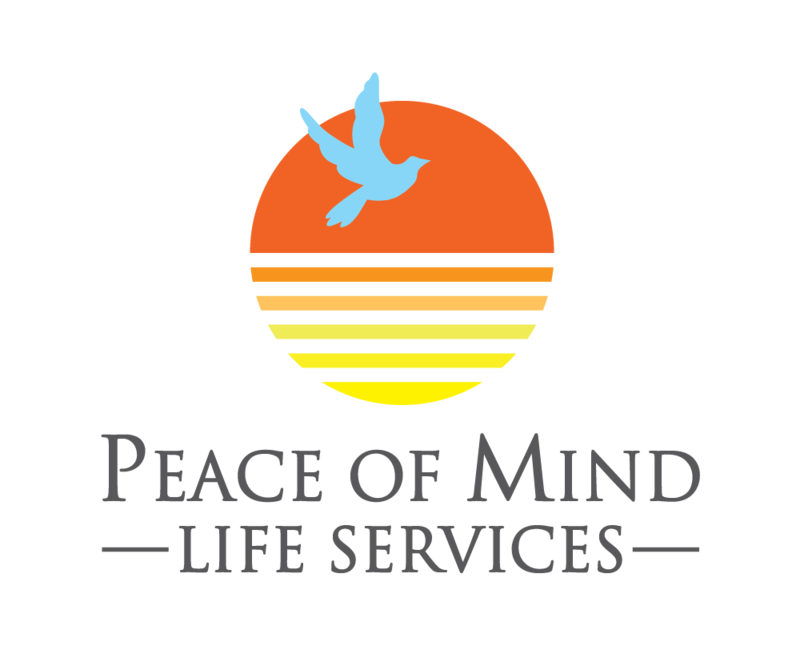 Peace of Mind Life Services, LLC (POMLS) provides a wide range of patient advocacy services to clients including patient-clients, family members, and caregivers. Our service area is southeastern Virginia including Richmond and the Hampton Roads area (Gloucester, Isle of Wight, James City County, Mathews, York County, Chesapeake, Hampton, Newport News, Norfolk, Poquoson, Portsmouth, Suffolk, Virginia Beach, Williamsburg, Southampton County, Sussex County) and northeastern North Carolina (Currituck County and Gates County). Select patient advocacy services are available to clients beyond southeastern Virginia and northeastern North Carolina. Many healthcare providers and insurance companies employ Patient Advocates. Patient Advocates who work for agencies or healthcare providers are working on behalf of the client, but, their allegiance is to their employer. They are bound to their job description and the rules set forth by their employer so their primary client is their employer. A POMLS Patient Advocate works solely for the client whether the client is a patient, family member or other caregiver. Our clients define us through the services we perform for them. And since we answer to our client and not a commercial entity, we never have a conflict of interest as a barrier to providing excellent service. The mission of POMLS is to support only the needs of the client. Peace of Mind Life Services, LLC advocates are not clinicians and we do not provide medical advice.